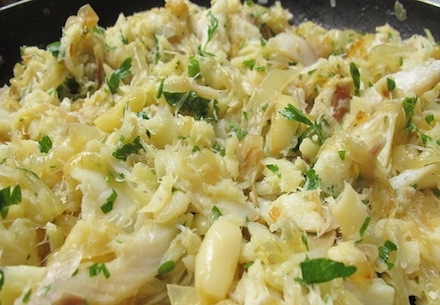 If you visit Madeira and don't try these dishes, you've done something wrong. 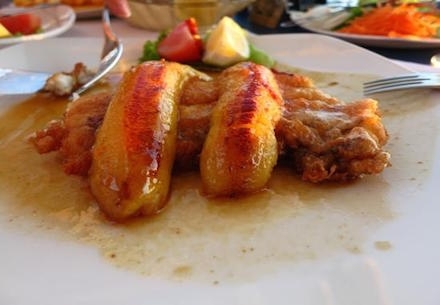 Here are the ten things you must try on a trip to Madeira, Portugal—from a fresh fish to barbecued beef on a skew. 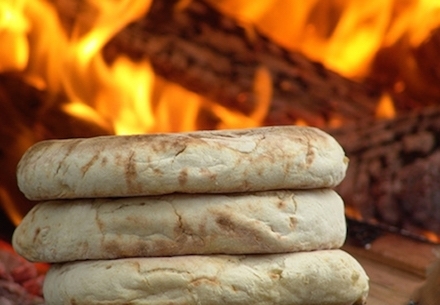 Dried salted code – served in may ways including with potatoes and egg, or casseroled with tomatoes and onion. 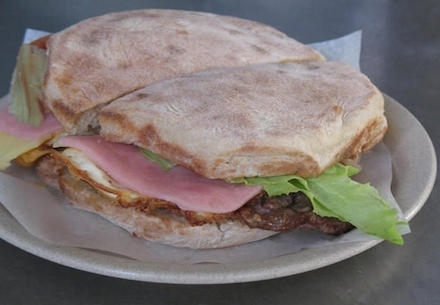 Delicious Madeiran fast food – grilled steak in a bread bun, (prego special usually has ham and/or cheese as well). 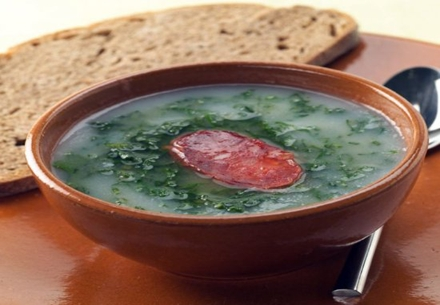 “Green soup” made with shredded kale, potatoes and onions, topped with sausage. 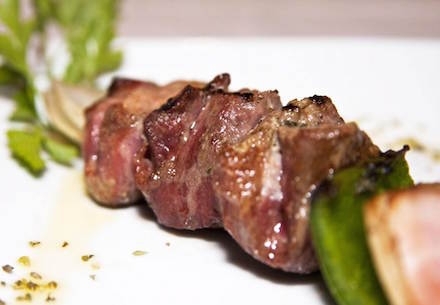 Herb-flavoured barbecued beef, sometimes served on skewers that hang from a frame by your table. 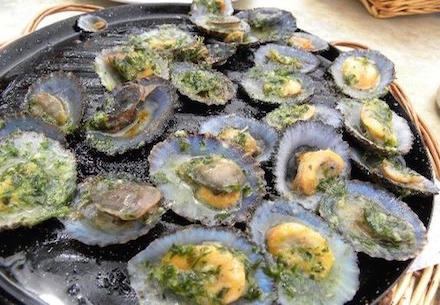 Limpets, plucked from Madeira’s rocky shores and grilled with garlic butter. 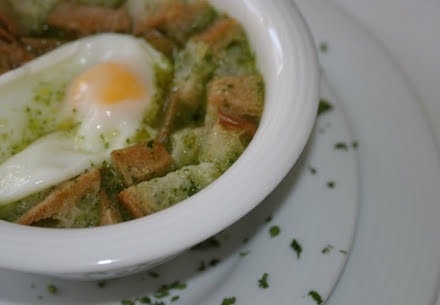 Soup flavored with garlic and coriander, made with bread and golden olive oil, topped off with a poached egg. 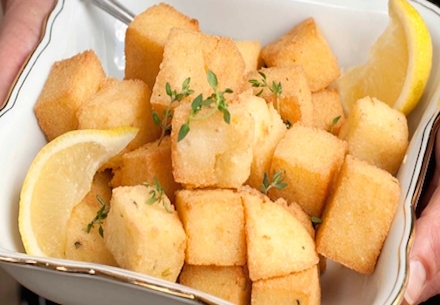 Deep-fried maize (like Italian polenta), traditionally served with espetada, though fries are now more common. 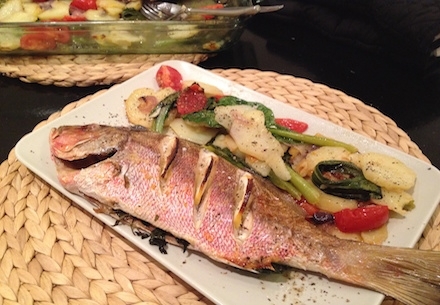 Locally caught sea bream delicious and nutritious simply grilled with olive oil.